Here on this page you'll find an overview of all My Little Pony Micro Comic Pack Series 1 Issue νm; 2 Comic Covers, with a total of 1 release. 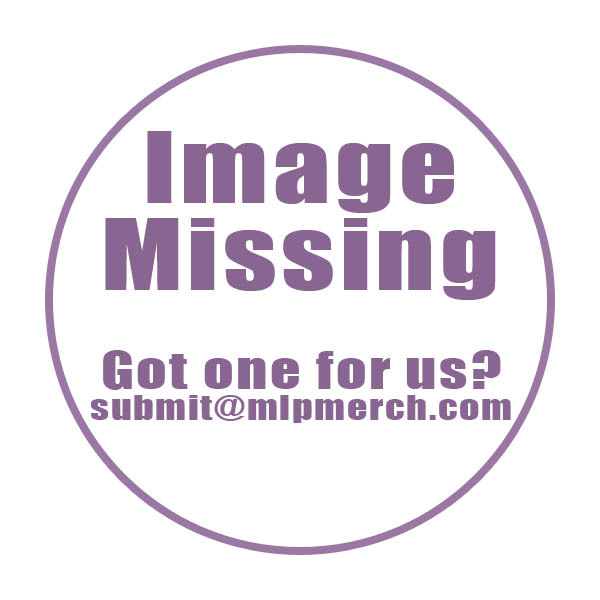 You can click on the Micro Comic Pack Series 1 Issue νm; 2 Comic Covers images to zoom in or click on any of the links under the images to see more releases of that type. 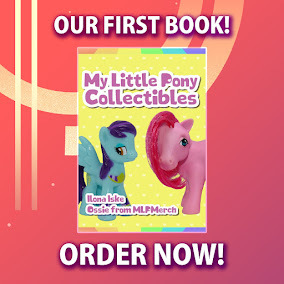 Summary: Each collectible My Little Pony: Friends Forever Micro Comic Fun Pack features an enhanced Pony cover and a full stand-alone story printed on heavy matte stock as well as several collectible components including posters, stickers, and oversized comic panels cards. 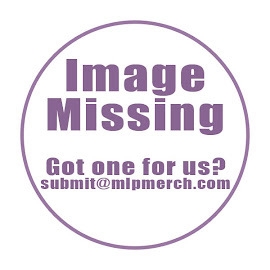 Use the repositionable stickers to create your own Pony scene! Stories collected in this assortment include My Little Pony: Friends Forever #5 - 10. Start building your collection today!